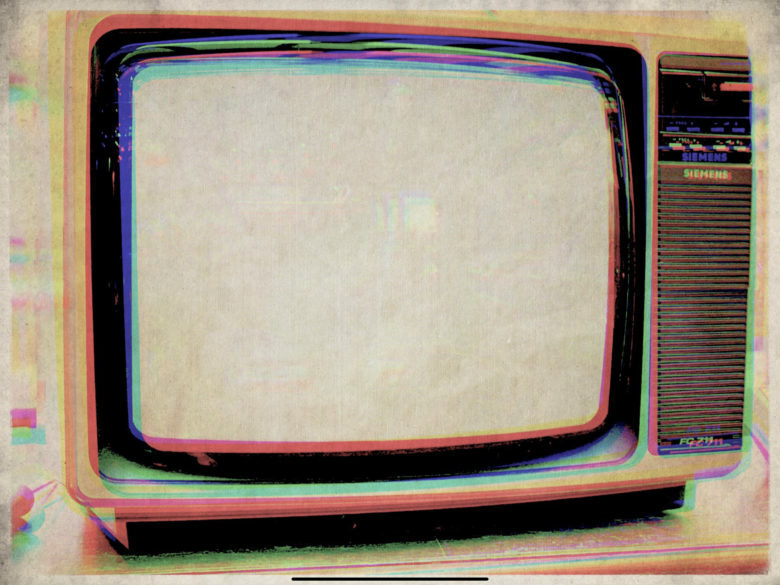 Safari can now show 1080p video on YouTube. Up until recently, the only way to get 1080p YouTube videos on the iPad was to use the YouTube app. Now, and possibly for a limited time (knowing YouTube’s fickle support of features), you can view full 1080p video in Mobile Safari on your iPad. It looks amazing on the 2018 13-inch iPad Pro screen, and it’s one tap away on every YouTube page. Apple introduced the same deal one year ago. It’s not exaggeration to call Apple a trendsetter. When Cupertino does something, then other companies will invariably follow. 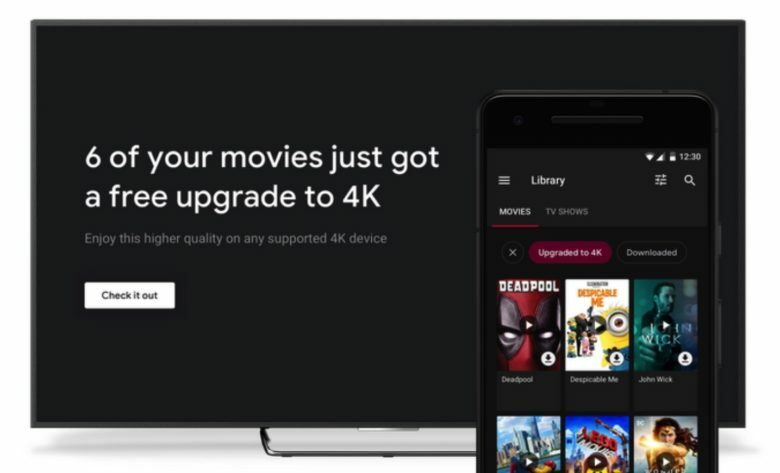 As a result, it’s no surprise that Google has just announced that customers in the U.S. and Canada will receive free 4K upgrades of titles they have previously bought on Google Play Movies. 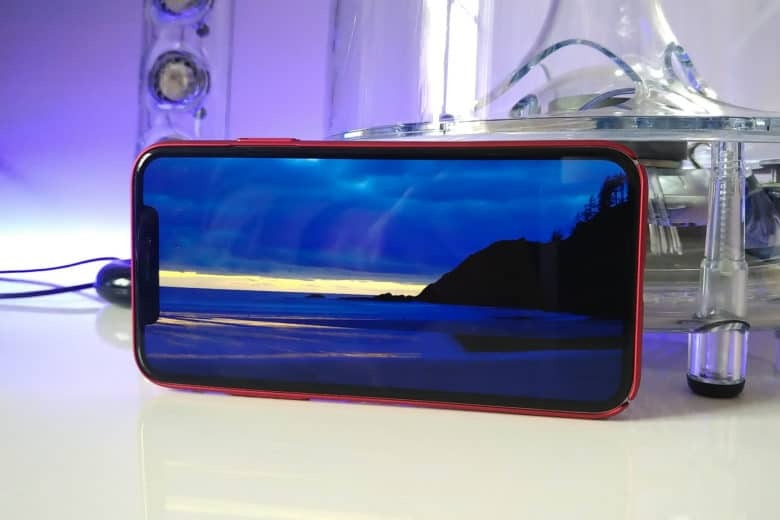 Enjoy glorious HDR on iPhone XS. The official YouTube app for iOS has been updated to display HDR videos on the iPhone XS and iPhone XS Max. HDR content was already available on last year’s iPhone X, but an update was required to enable it on Apple’s latest devices. Sadly, there is still no option to watch videos in 4K. Galaxy S9 is gorgeous, much like iPhone X. The iPhone X’s reign as the world’s best smartphone display ever has already been overthrown. Samsung’s new Galaxy S9 has blown away the display experts at DisplayMate. 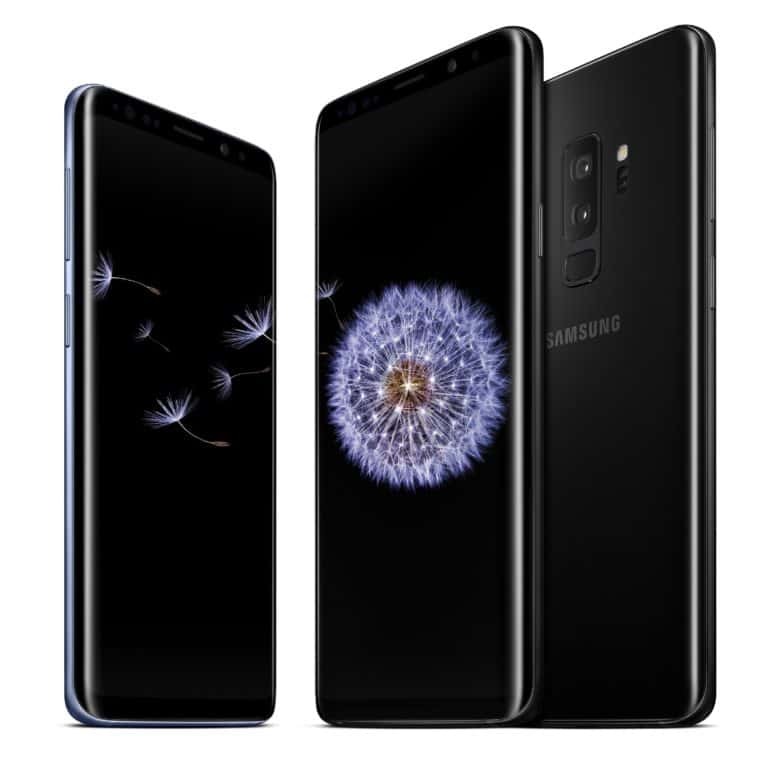 You’ll have to wait a few more weeks to see if for your self, but Galaxy S9 matches or broke the record for display performance records, earning it DisplayMate’s highest rating ever. The holiday season is finally upon us and you know what that means? Killer deals on all the tech gadgets you’ve been lusting after all year. Cyber Monday deals for 2017 are already setting the internet into a tizzy of anticipation with big discounts on 4K TVs, smart speakers, drones, iPads, smartphones and much more. 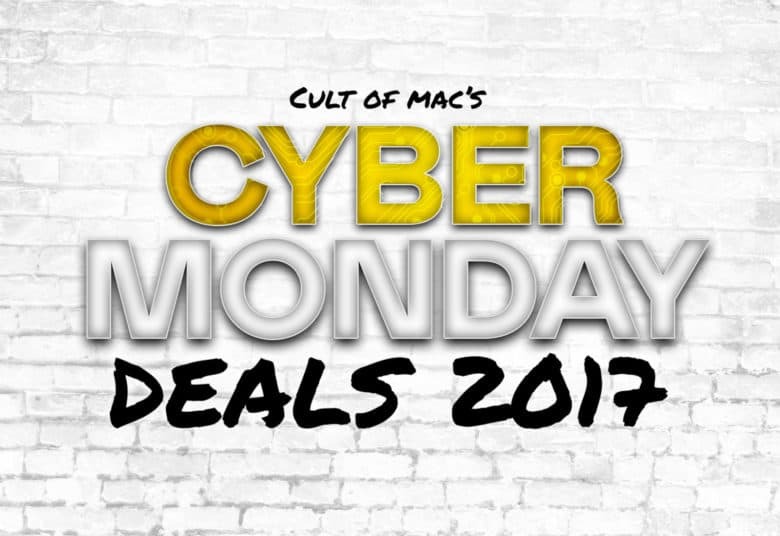 Cult of Mac will be rounding up the best deals right here so you can spend less time Cyber Monday shopping and get on with life. The 4K Apple TV is even better than we thought. This week on The CultCast: A company unlike any other, some say Steve Job’s greatest product was Apple itself. But how has it fared in the six years since his passing? We’ll share the cold, hard facts. Plus: What we love (and don’t) about the Apple TV 4K; an iOS 11 software trick doubles your iPhone storage; and we’ll wrap up our favorite minimalist cases for your iPhone 7, 8 and X.
Apple TV has finally caught up with the 4K revolution. 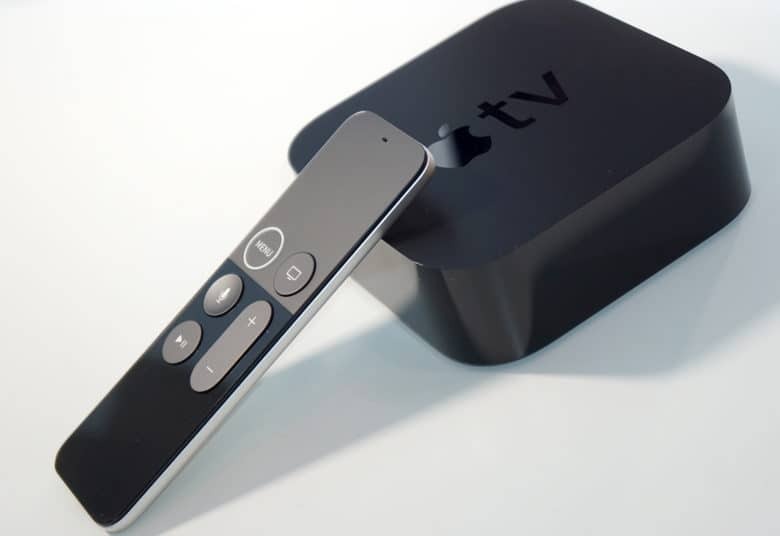 It may be late to the game, but Apple’s newest set-top box pulls out all the stops to be the best on the field. It’s packing incredibly powerful new hardware that leaves competitors in the dust, and a much-improved tvOS platform that is years ahead of its rivals. It may seem pricey starting at $179, but with amazingly sharp videos and great apps and games all rolled into one, Apple TV 4K is well worth the upgrade.